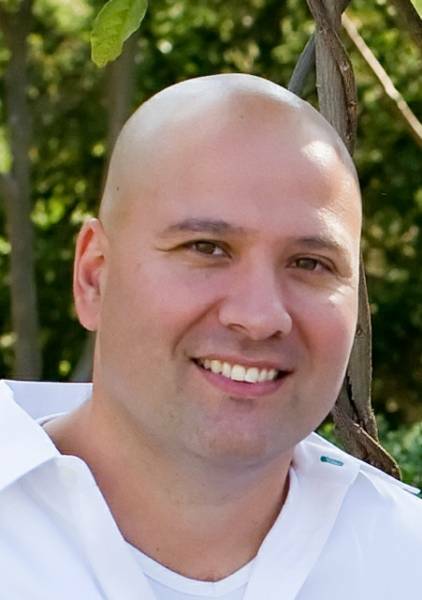 My name is Phillip Vera and I am the Founder of EDGE Publishing Company. I formed my company with the intent of providing new and first time authors with a publishing solution that would ultimately fit their dreams and help them meet their goals. When you join the EDGE Publishing Company family, the staff will work to give you the personal attention that you not only expect, but also deserve. When you start working with EDGE Publishing Company, you will start your journey with a comprehensive and in-depth consultation with me. How many publishing companies can guarantee that? Through our discussion, we will be able to determine not only if you are a fit for EDGE, but if EDGE is a fit for you. After my analysis, I will be able to recommend and implement the necessary services needed by each of our team members in order to make your publishing dream a reality. commitment of EDGE Publishing Company to your success is my top priority!